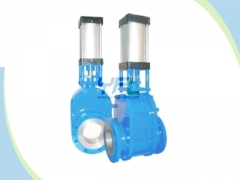 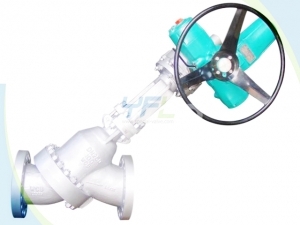 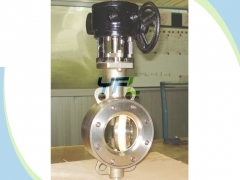 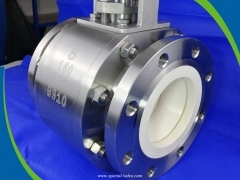 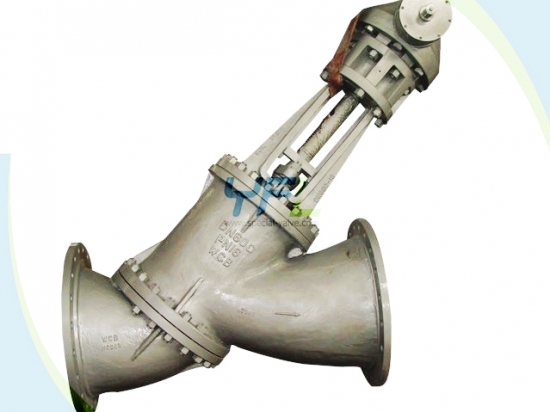 The SV Electric Y type slurry valve for aluminum oxide industry adopts upper and lower separated two-piece body. 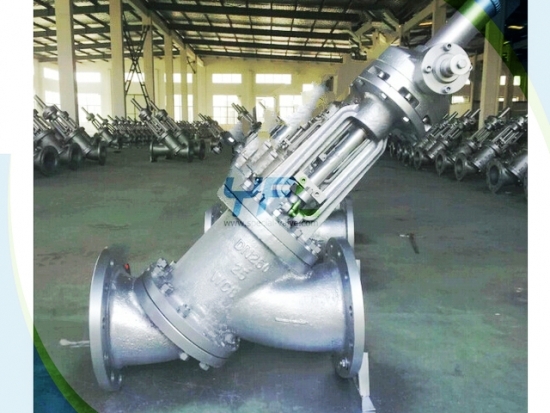 The upper and lower bodies are connected through bolts. 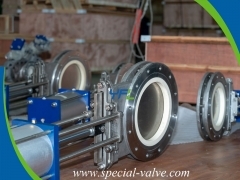 And the valve seat is installed between the upper and lower body so that is easy to replace the seat and convenient for maintenance. 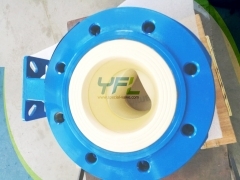 Anti-wearable, anti-corrosive protection ring protects the trim effectively. 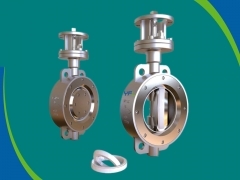 The disc seal adopts cone seal structure; the sealing face is overlaid with cement carbide or Tungsten carbide with reliable seal performance and long service life. 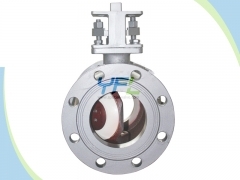 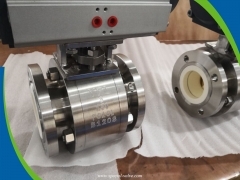 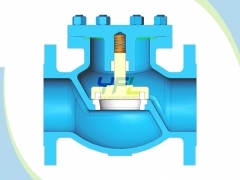 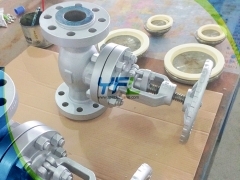 The body flow passage is designed as streamline type with small flow resistance and little pressure loss to prevent from depositing and scaling. 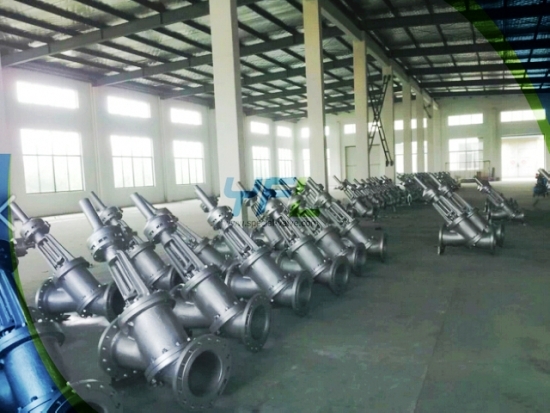 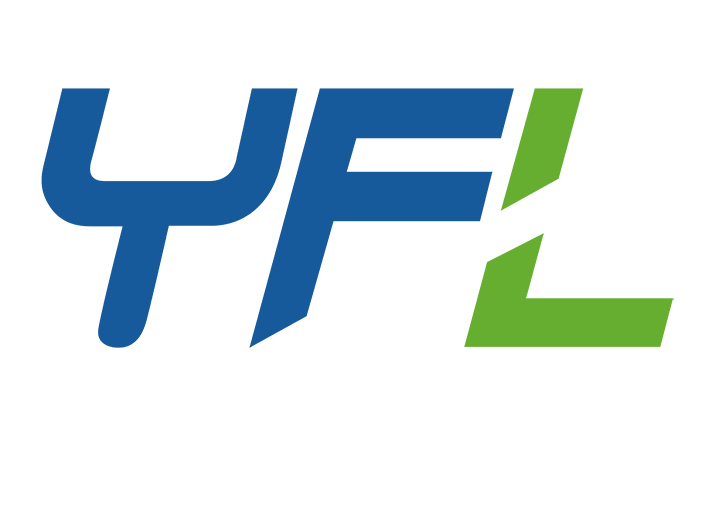 Suitable service：Slurry contained solid particles in industries of Aluminum oxide, mining and metallurgy etc.